Great experience with Storhouse of Quakertown. Clean, climate controlled, easy moving in and out. Responsive management with professional service. I helped my parents move some items into this facility. It was clean and bright and very well maintained. I would recommend using this facility to anyone who needed storage space. Prices cant be beat anywhere within the area. Super clean and always temperature perfect. Secure but always easy for renters to access. Will be my go to for storage from now on. Friendly, courteous, flexible, reasonable management. Safe, reliable indoor storage. Fantastic management and beautiful facilities. 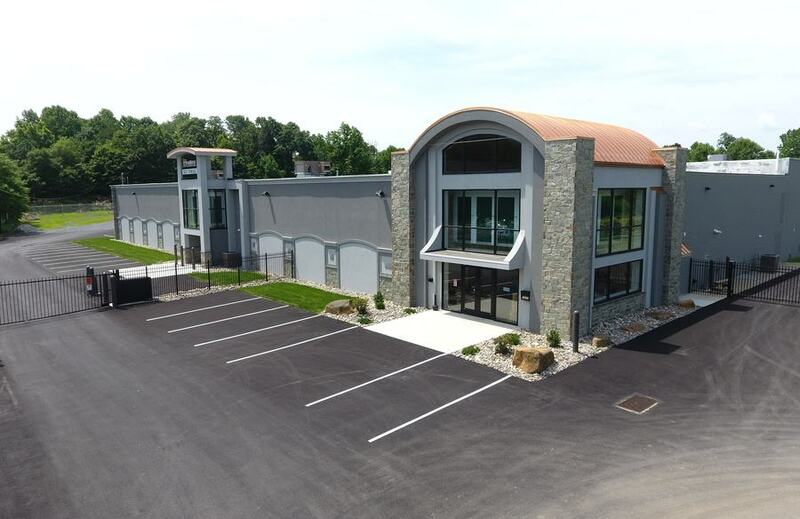 Are you looking for affordable, clean, safe and secure self-storage in Quakertown, Coopersburg, Center Valley or the surrounding Bucks County area? 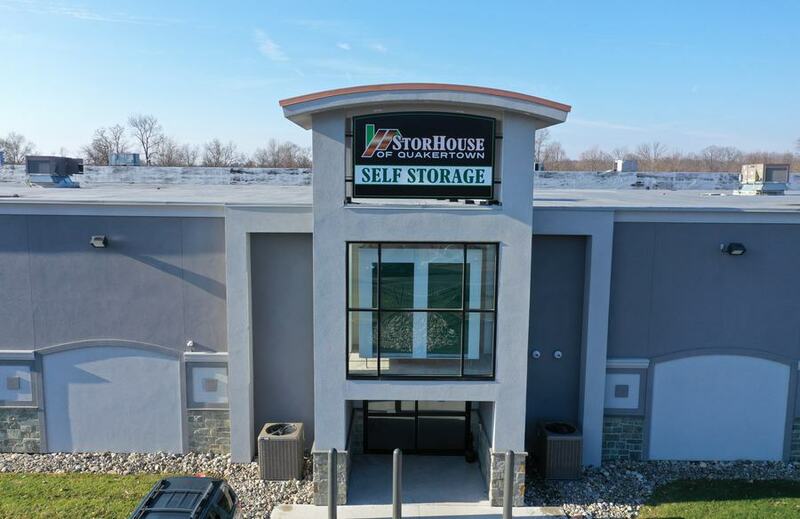 StorHouse of Quakertown is a 100% climate controlled facility offering solutions for both personal and business storage. 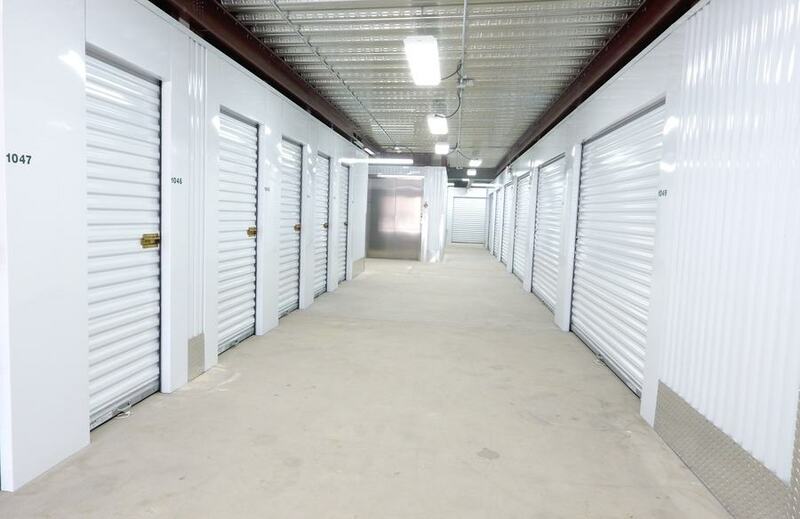 From our economy 5x4 units to our premium 10x40 units, our staff will provide expert guidance and excellent customer service to help you find the storage space you need. 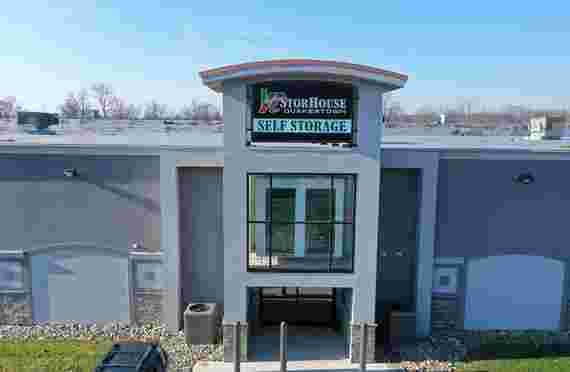 StorHouse of Quakertown also specializes in commercial climate-controlled self-storage. Since we are centrally located between the Lehigh Valley and the Philadelphia markets we offer a superb location to meet the demands of our commercial storage tenant’s needs. 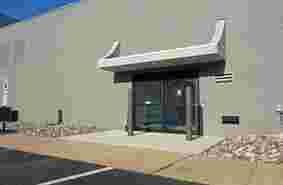 We are located on Route 309 between Coopersburg and Quakertown. We offer self-storage spaces for both short term and long-term rentals. We take security to another level. Our units are accessible seven days a week, allowing you more flexibility to get into your unit and manage your possessions. We will provide you with a personalized gate code to access our property safely and efficiently. The property is fenced, gated, and we have infrared IP cameras for added security measures. In need of moving supplies? We have you covered. Locks, bubble wrap, packing tape, boxes, glass and dish kits are available on-site with discounted prices. Give us a call or come on over and take a look. We are here to help you find the right storage space for you. Quakertown, Pennsylvania is the northern gateway to Bucks County. The town is located between Delaware Valley and Lehigh Valley and encompasses Palisades, Pennridge and Quakertown Community school districts. Many of out tenants store their hiking gear, camping gear, bikes and all their outdoor equipment in our climate controlled storage units, which protects these items from temperature fluctuations. The Quakertown area offers numerous outdoor activities at Lake Nockamixon State Park and Ralph Stover State Park as well as Lake Towhee and Tinicum Park, including county and municipal trails and parks plus six covered bridges still accessible by car. The Quakertown area has hiking, biking, boating, horseback riding, fishing, swimming and more, set against lush backdrops of shifting colors and textures that offer a fresh view with each season. 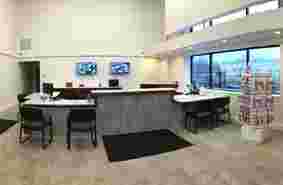 Also, Quakertown is a short drive from great colleges and universities like DeSales and Lehigh Universities. We are located on Route 309, just minutes from I-78 and the northeast extension of the PA turnpike. College students use our location to store all their possessions between their school years. Over 66,000 people live in the approximately 20 municipal boroughs and townships that make up Quakertown. Philadelphia is about one hour away and New York is about two hours away. 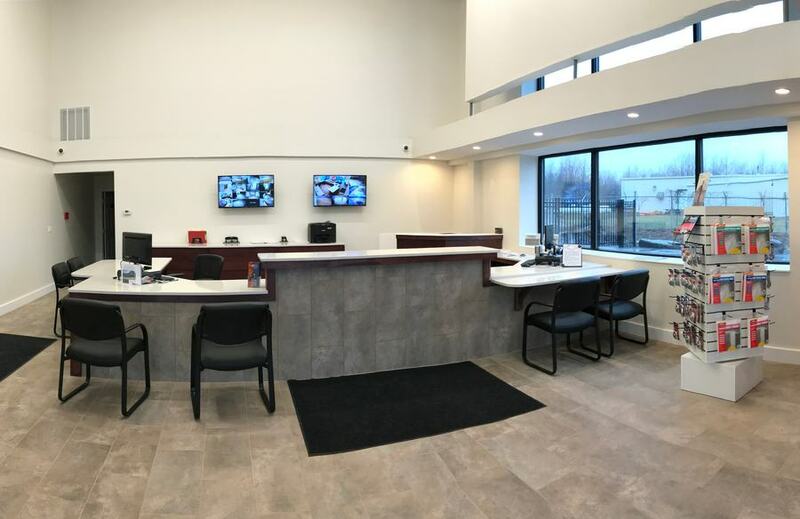 We are surrounded by Coopersburg, Center Valley and Perkasie with quick, easy access to Lehigh Valley International Airport (aka Allentown, Bethlehem, and Easton airport). Quakertown was originally settled by the Religious Society of Friends, or Quakers. The settlement was not officially known as Quakertown until its first post office opened in 1803. In September of 1777, during the American Revolutionary War, a convoy of wagons carrying the Liberty Bell from Philadelphia to Allentown, stopped in Quakertown. The Liberty Bell was stored overnight behind the home of Evan Foulke, and the entourage stayed at the nearby Red Lion Inn.